Those who don’t happen to be billionaires always wonder how those super rich folks find a way to spend all their money. After all, there is so much you can buy before running out of ideas, right? That’s really not the case. When you have that kind of money, you are always going to find things that the rest of us can’t afford to buy. 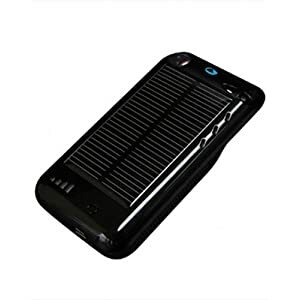 For instance, you can spoil your iPhone and buy it a few super expensive accessories. 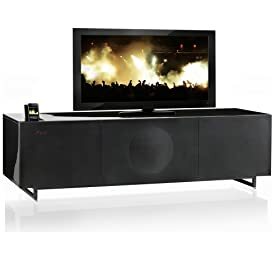 GenevaSound Home Theatre All-In-One Combined Audio and Furniture: the ultimate home theatre solution for your home that works with your iPhone and iPod as well. So you get it all for a very high price. 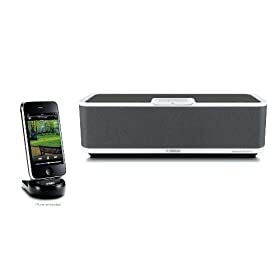 GenevaSound All-in-One Stereo for iPhone: if you need to have the best sound experience at home and are looking for a super speaker, this not so cheap stereo may be the answer to your prayers. 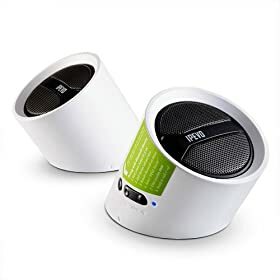 Parrot Design Zikmu PF550030AA Wireless Speakers: it’s a super attractive and stylish wifi stereo system that is compatible with your iPod and iPhone as well. It only costs $1600! 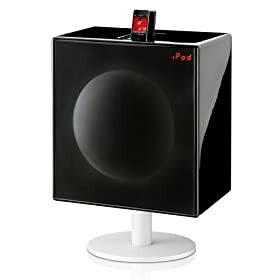 Yamaha Speaker Dock for iPod and iPhone: a wireless speaker system that lets you enjoy your music on your iPod and iPhone while taking advantage of the sound quality offered by this system. It’s much more affordable than any of the above items. 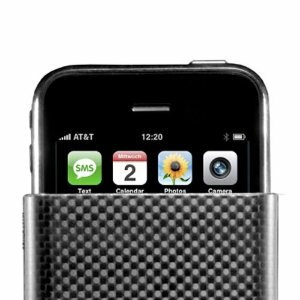 Sparkz PR100 iPhone/iPod Dock Projector: a pretty cool projector for iPhone. 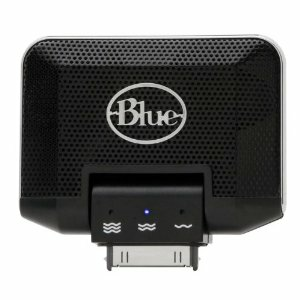 Lets you watch your media files directly from your iPhone and charges it at the same time. 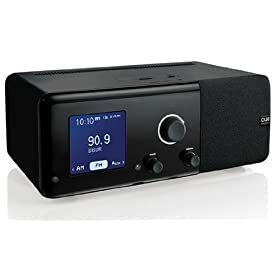 Cue Radio Model r1 Table Radio with iPhone Dock and Dual Alarms: it’s a powerful radio system that comes with an iPhone dock and can work as your alarm clock as well (supports multiple alarms). You can use your music files as your alarm if you prefer. 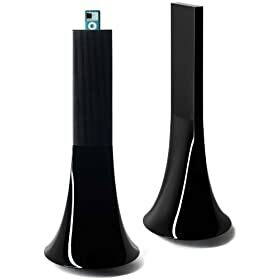 Myvu Crystal Standard Edition Personal Media Viewer: a cool add-on that lets you watch video more conveniently at home or on the go. It wasn’t made for iPhone but you can pick up this adapter to get it to work. 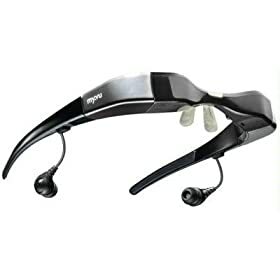 Would you invest in any of these accessories?